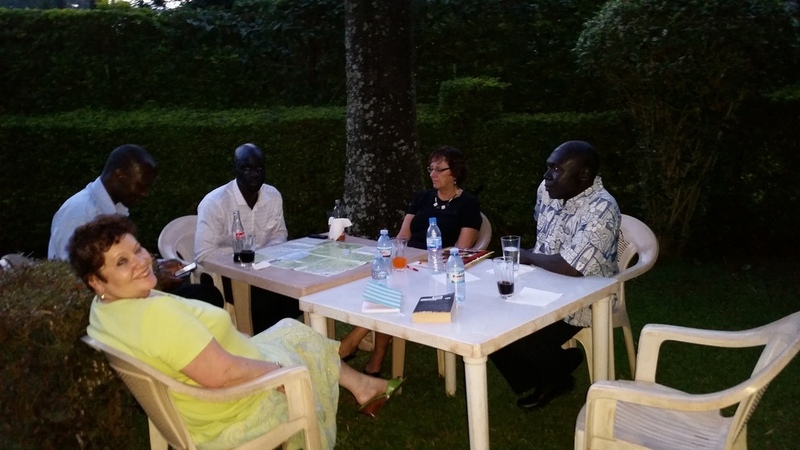 In Sept. 2015, the Alliance team visited Uganda to assess an offer of land and to secure partnerships to build a University Medical Center In Western Uganda. See the story unfold as the team considered three offers of land and met several partners. Click on the image to read caption. 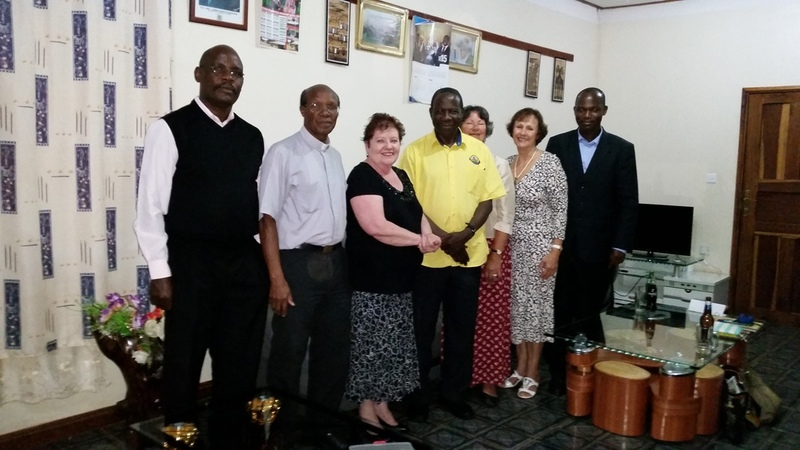 You can read about the need for such a facility in The Kibaale Medical Project section.